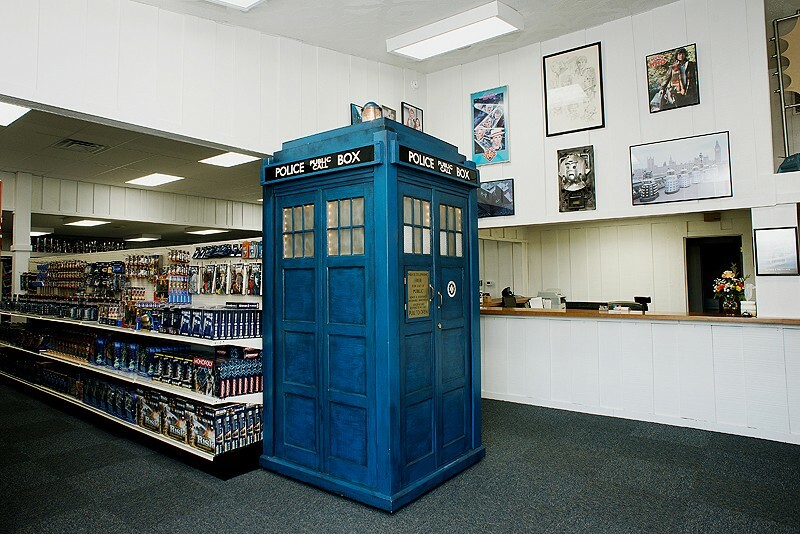 Who North America began in 1998, when long-time Doctor Who fan Keith Bradbury began researching UK companies who were manufacturing Doctor Who product, hoping to bring some items into the US. 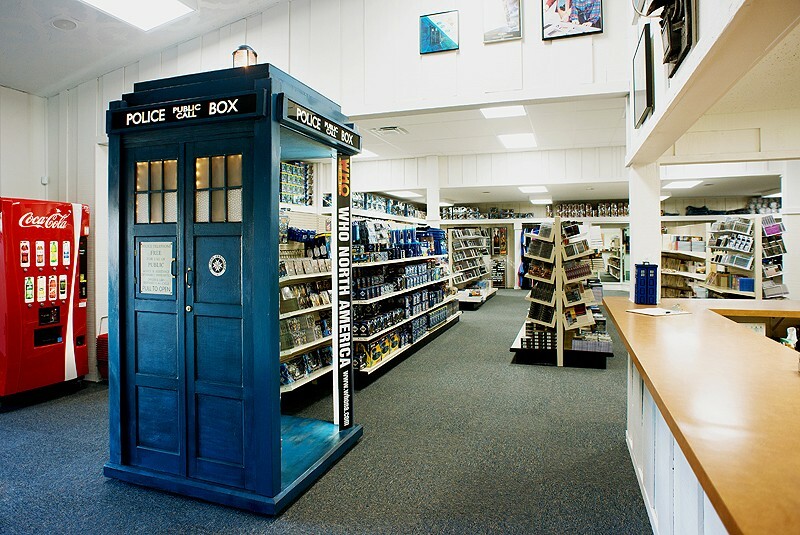 At that time, there were few Doctor Who products available State-side, yet shelves were full of Star Wars, Star Trek, and collectibles from other television shows. 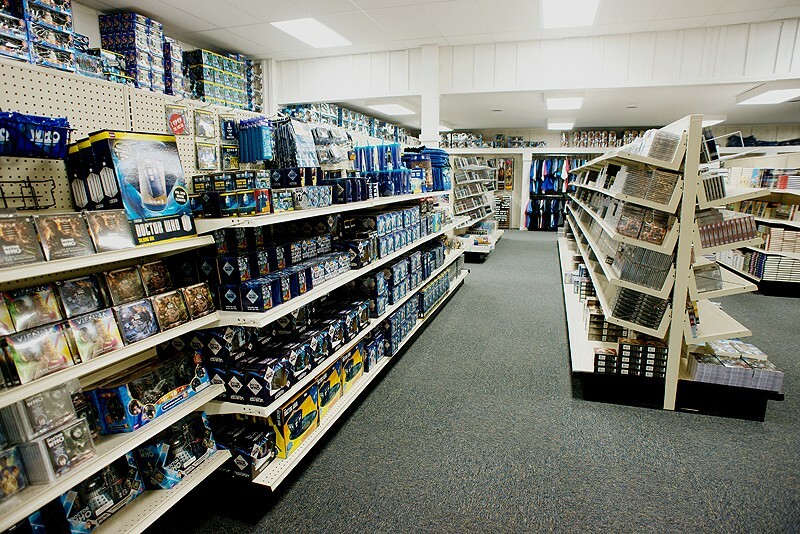 Beginning with a handful of items, Who North America quickly grew into one of the largest sources of Doctor Who products in North America, even before the new series launched in 2005. Our philosophy was simple: make Doctor Who products available to the North American market at reasonable prices and ship them out as quickly as possible. But that was just the beginning. Our dream was to make a place in the United States where Doctor Who fans could GO to be with other Doctor Who fans and EXPERIENCE the joy of being a fan of the world's longest-running Science Fiction TV program. 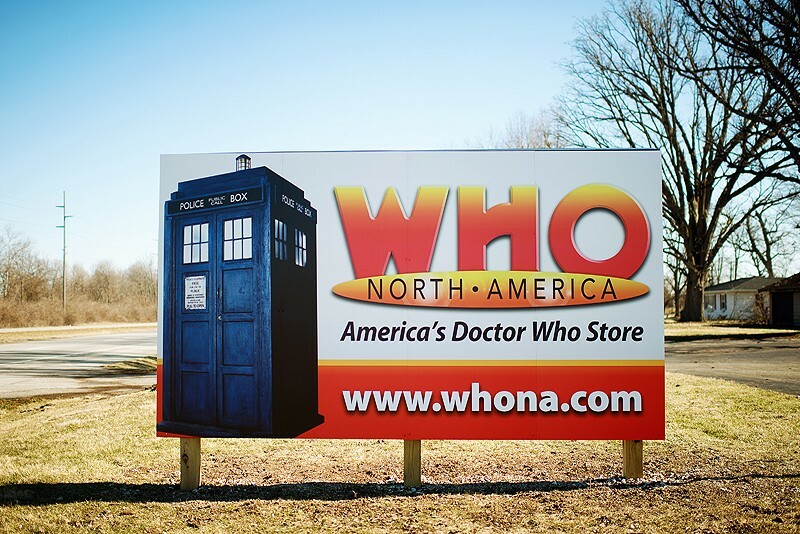 After moving to a larger warehouse in 2010, Who North America began having regular "open warehouse" events, drawing customers from around the region who would shop, hang out, play games and watch Doctor Who. This was only a beginning of what they were hoping to achieve. In 2016, Who North America purchased its very own property. 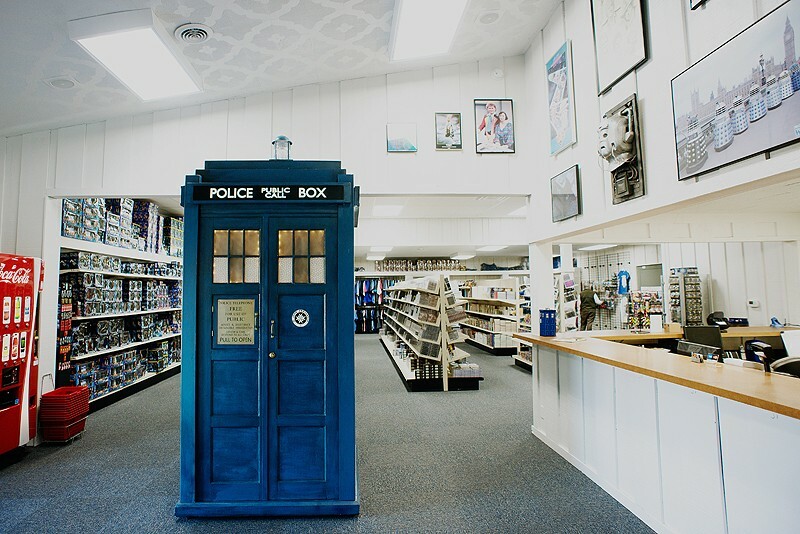 The front of the facility is a lovely retail facility stocked with Doctor Who product for sale. We currently have on display our Doctor Who Merchandise Museum, full of products from the earliest days of the program up until the present. 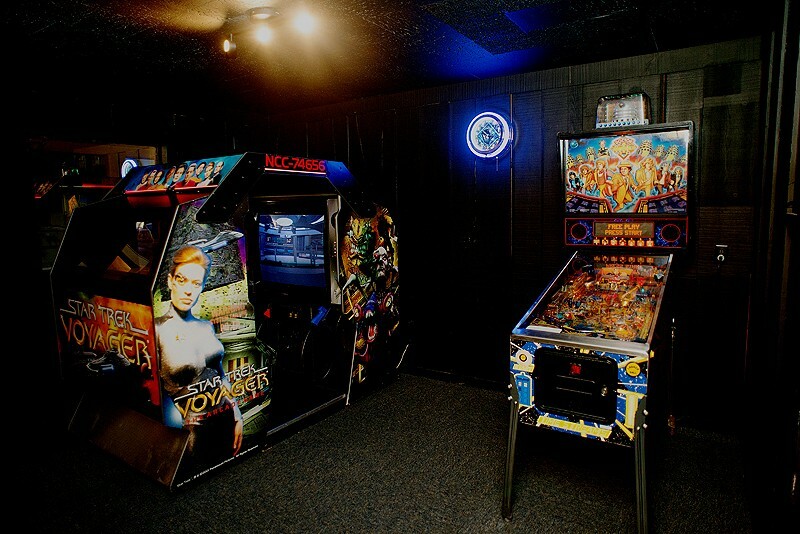 We also have a multi-purpose room for different activities. The Museum is a labor of love and will continue to expand as we have funds available. With more than 50 years of Doctor Who on television, the amount of merchandise released has been tremendous. Much of that merchandise has rarely been seen by US customers. We set out to put on display many special pieces from this show's long history. It is always free to view to those who visit our facility. If you would like to support our museum expansion efforts, you can support us through our Patreon page.